Building a spacious home on a narrow block may seem a challenge, it is very possible when you choose the right two storey homes plans for narrow lots. More narrow blocks of land have fast become the more affordable choice for many homeowners around Australia. Having your home sitting on a narrow block, however, does not necessarily mean you need to settle for less on space and practicality. A smart and efficient home can come simple, and there are ways in which you can use smaller space to your advantage. There is strategies your builder can work toward and focus on to help give your home much needed space. You can create space around the home by ensuring it is built as an open home plan. This will immediately make your home feel more spacious. Removing walls will give you the feeling of a far larger space than it actually is. It is also means that more sunlight is able to break into the room, giving the space a brighter, more open and appealing feel. An open plan can work well with high ceilings, which also generates a feeling of increased space in a home. Identify any unused space and make sure it becomes occupied and fills a need around the home. 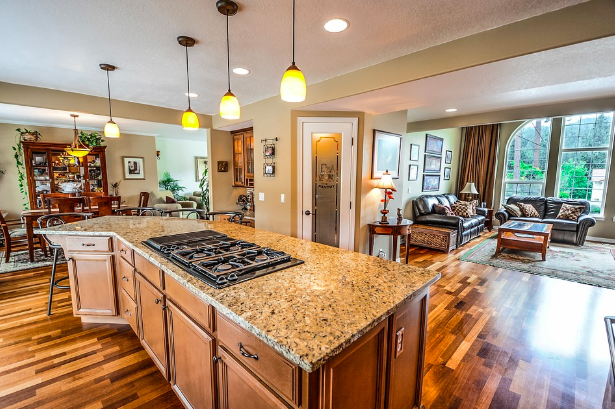 Create a floor plan that gets the most of the space you’ll be living in. Use the space in your narrow block home by not having a room for one function, but a room that is multi-purposed. For example, if possible, try not to have one room as a lounge, and another as a living room or family room – ensure the space has the ability to function as all of these options. This space should have the ability to structure in a number of ways, making the most of things. It is a great idea to have storage within the room so this space transformation is possible. If you need to bring out any furniture, or hide something away for the time being, this should be readily available. Again, play to the size of your home, do not fall into the trap of hoarding too many tables, chairs and other pieces of furniture for around the home. When dealing with a narrow block home, versatility within the property is key. When purchasing home essentials such as chairs, tables, sofas and so forth, make sure they can be tucked away or stacked into each other. This will give any given room an extra dimension of space. For example, if you are opting to purchase a couch for your living room, perhaps go for a fold out sofa-bed – providing the space with dual purpose. If you’re seeking a coffee table, go for one with foldable legs, or a table which can be extended in and out. Use the most of your space by maximising storage. This comes as a highly important inclusion in any home and can instantly improve that spacious feel in all areas. Locate the various locations that could be obvious storage solutions. This may include beneath the stairwell or even in the garage space. Storage cupboards and linen closets can be used to store many different things, so don’t limit yourself to cleaning products, mops and alike. 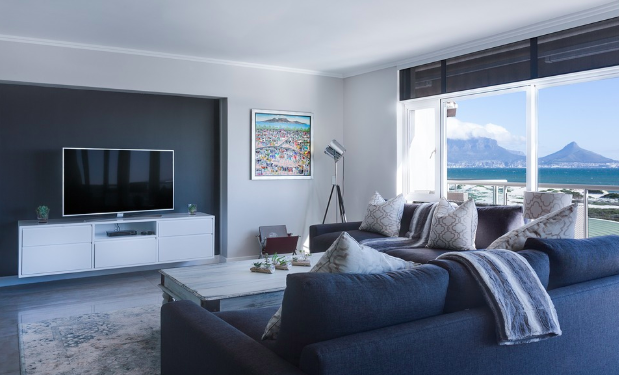 If you believed owning a property in a narrow block would force you to compromise on what you can or cannot do with your home, it’s time to utilise these tips. Enhance the spaces in and around your home through these ways of innovative thinking. If you’re seeking even more information regarding tips, trends or even renovation ideas in your narrow block, be sure to speak with one of home building experts of 1800 184 284, you can also book a call online.